Looking for a fantastic remodeling opportunity? Check out this affordable Christmas Valley home listed at only $399,900! Record Snow Levels in Lake Tahoe This Feb 2019 With More to Come! Oliver Luxury Real Estate’s Open House Report- January 18, 2019. Oliver Luxury Real Estate’s- The Weekender- January 4, 2019! Tahoe Ski Resort Opening Days Are Scheduled for the 2018/2019 Season! Oliver Luxury Real Estate’s- The Weekender- October 26, 2018. The Dave Matthews Band Comes to South Lake Tahoe Sept 7, 2018! Scorpions and Queensryche Perform at the Harvey’s Outdoor Arena August 31, 2018. "You will love working with Michelle. 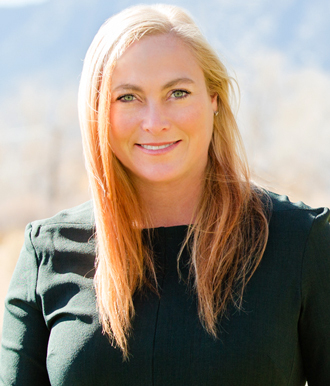 She is the BEST real estate agent we have worked with in Tahoe. She is diligent and caring. She is calm and understands... continued"